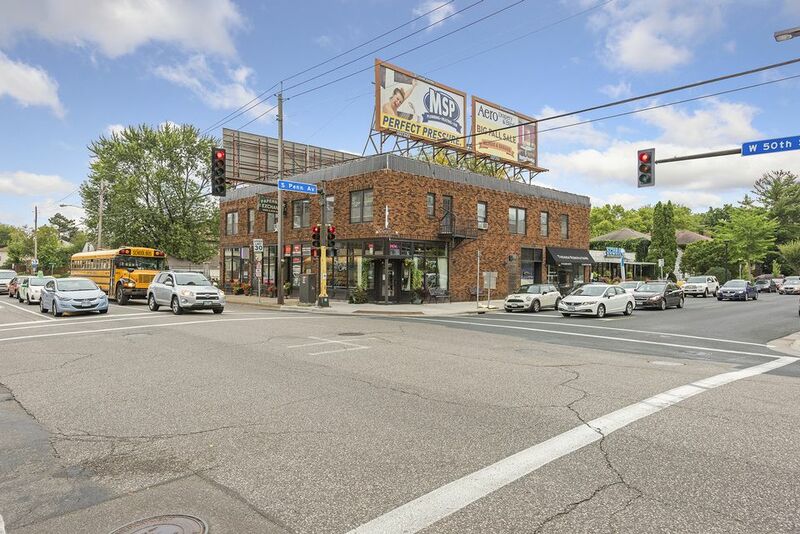 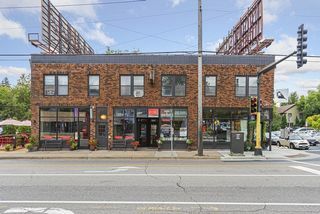 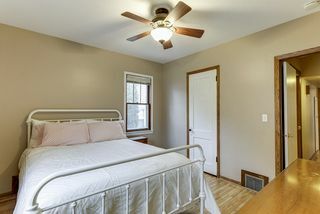 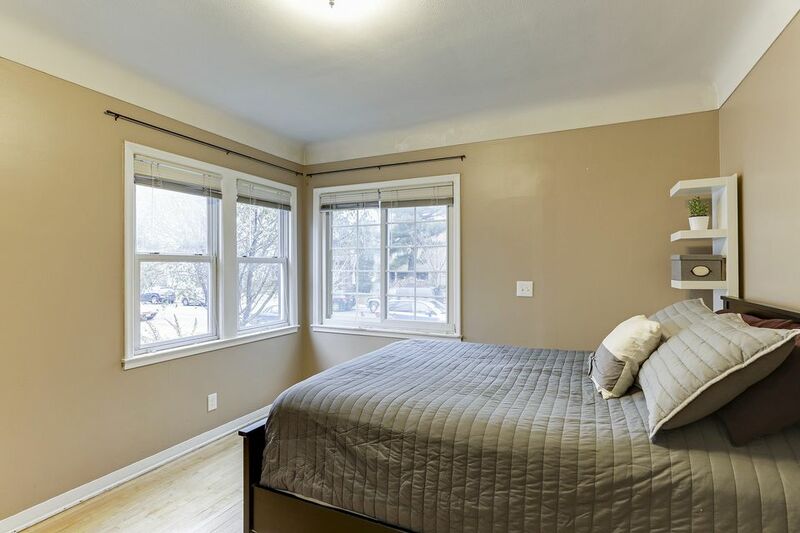 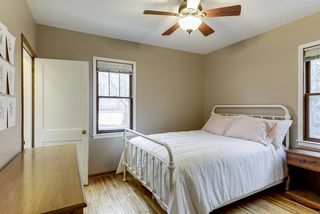 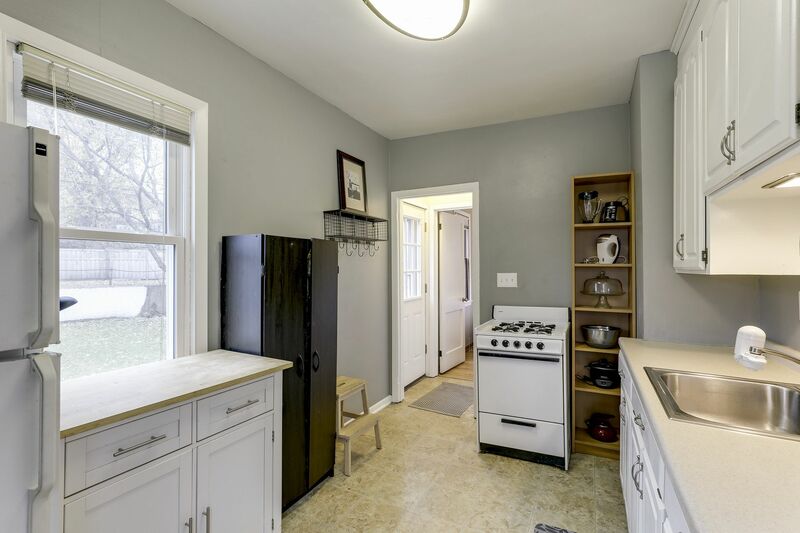 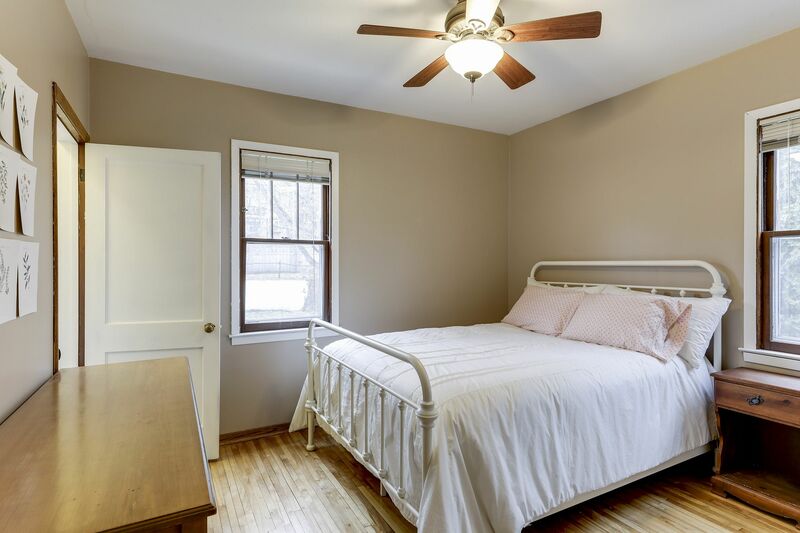 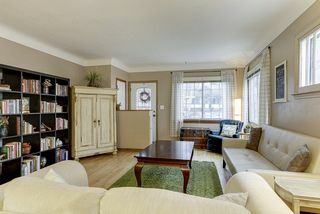 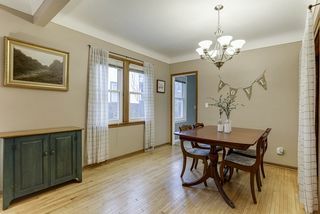 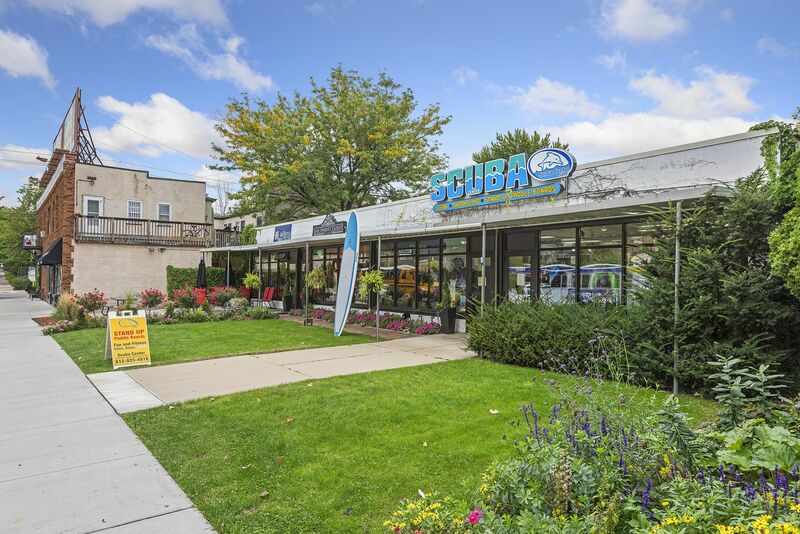 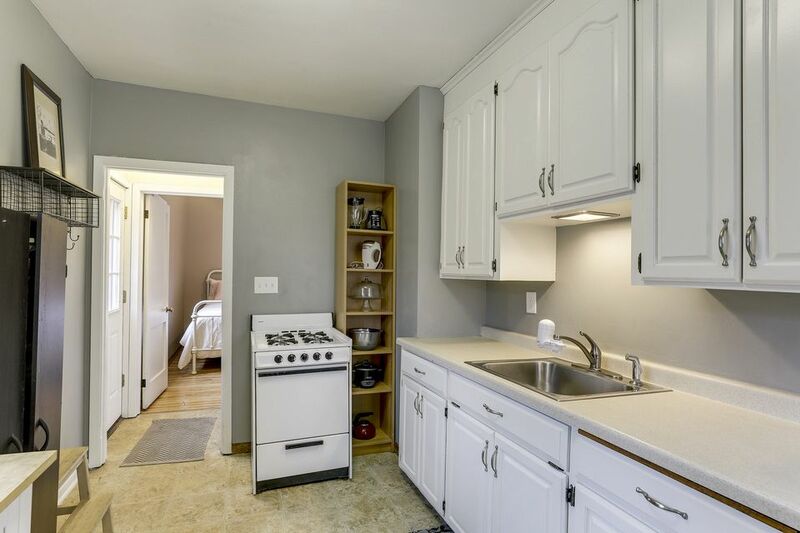 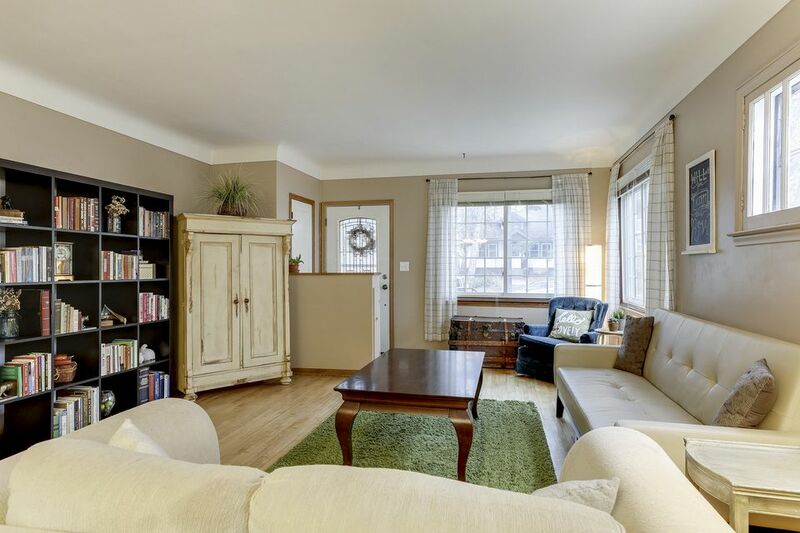 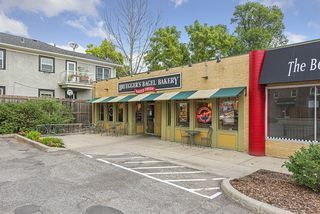 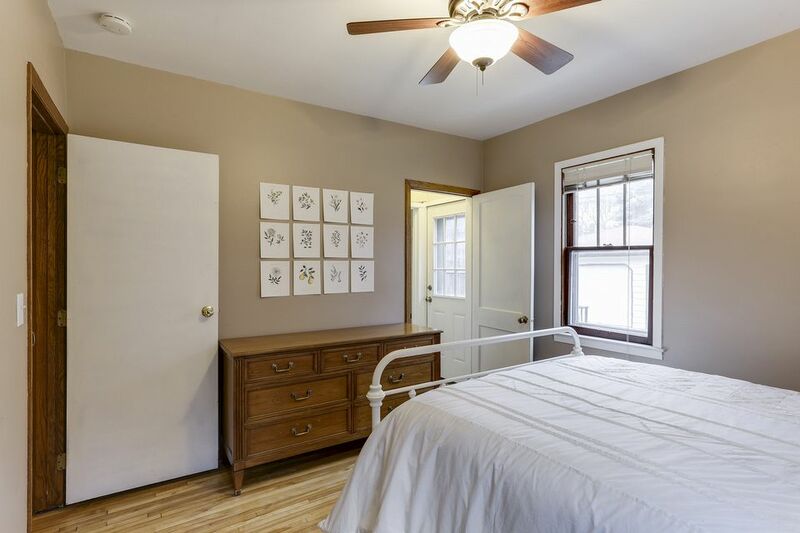 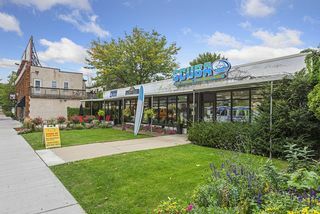 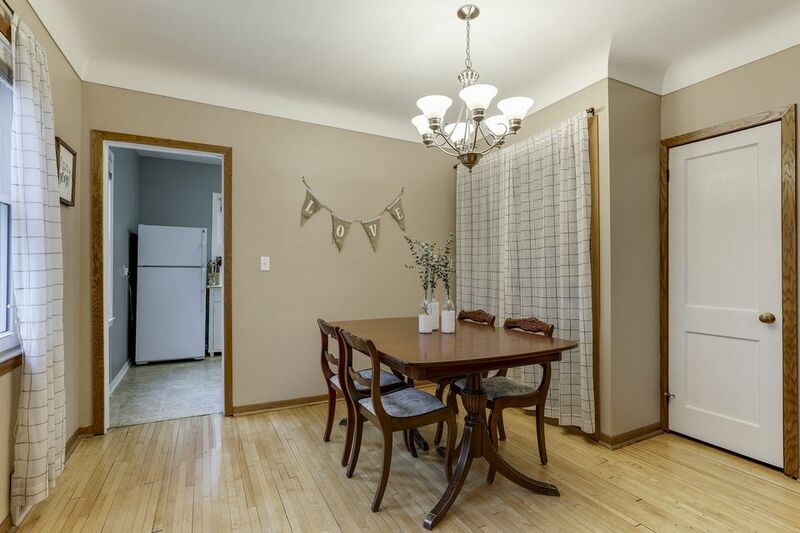 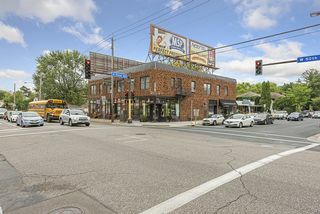 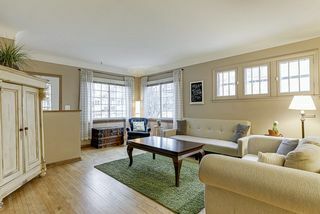 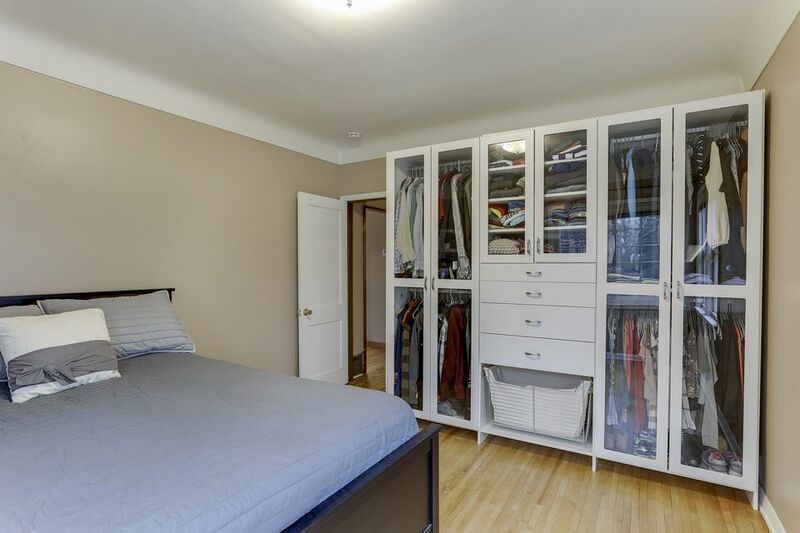 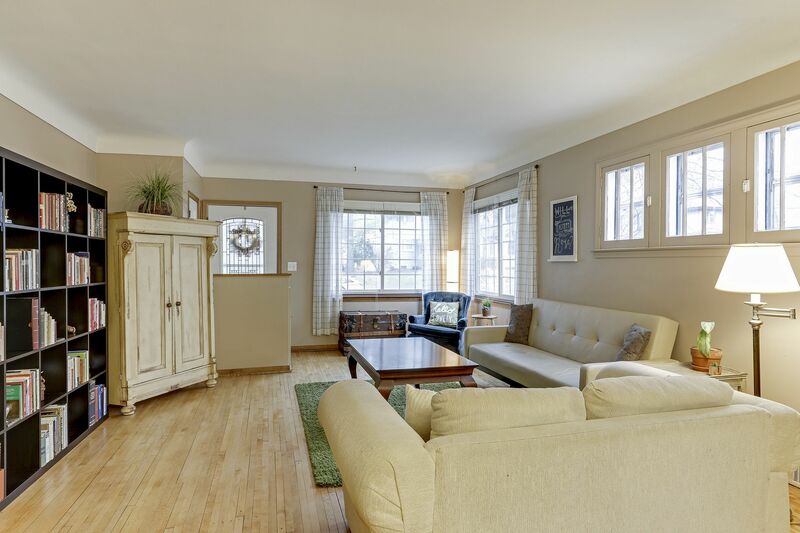 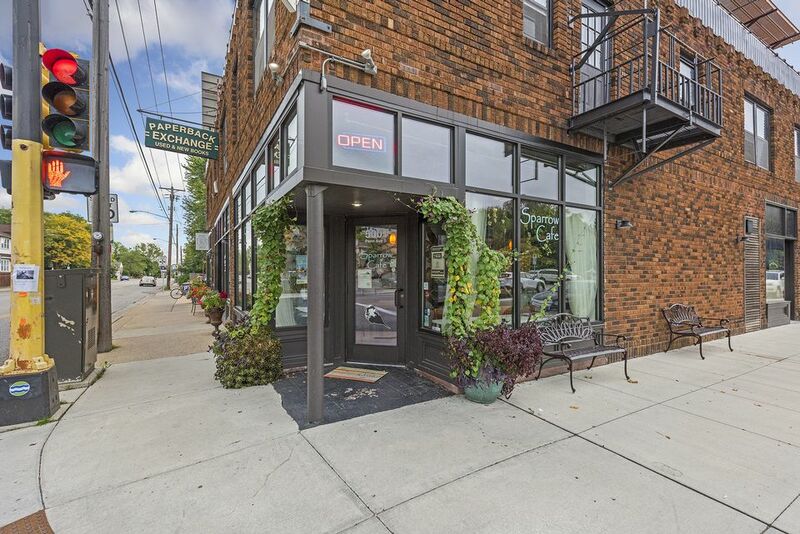 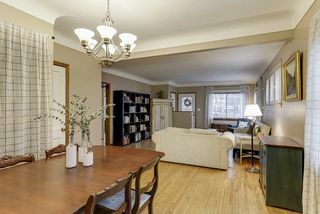 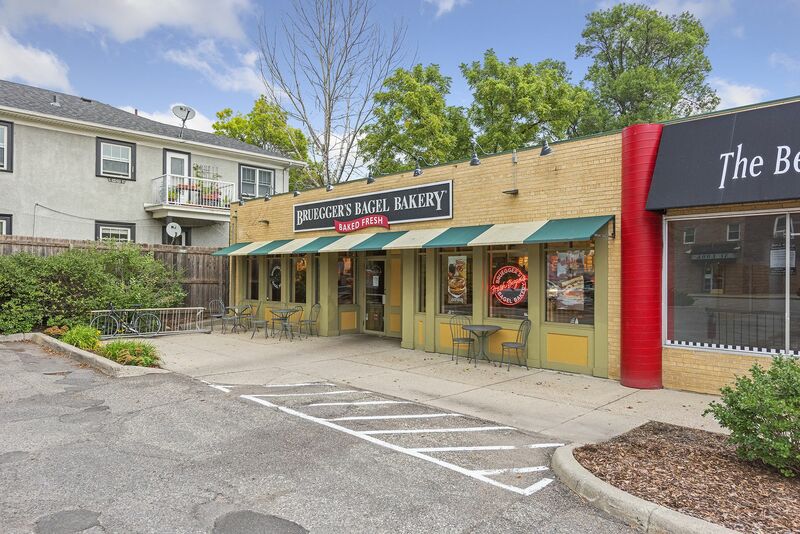 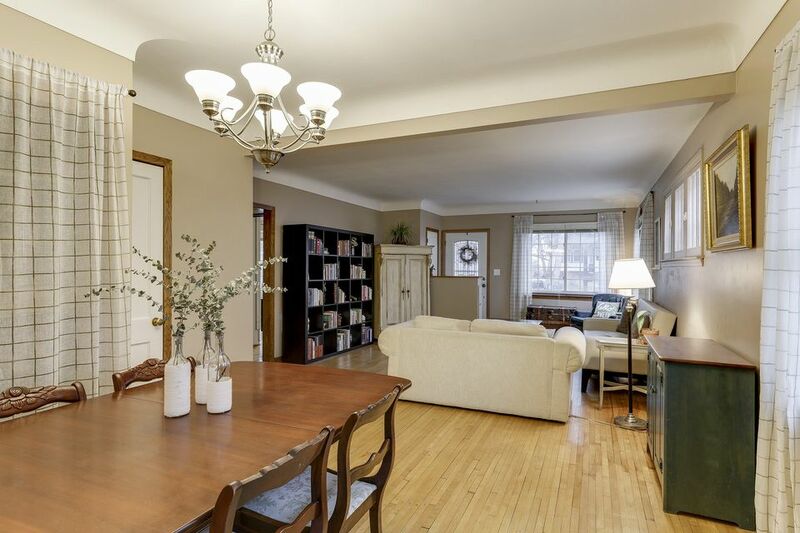 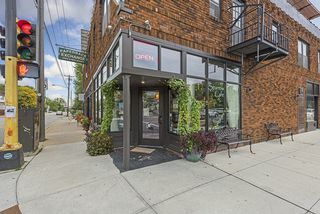 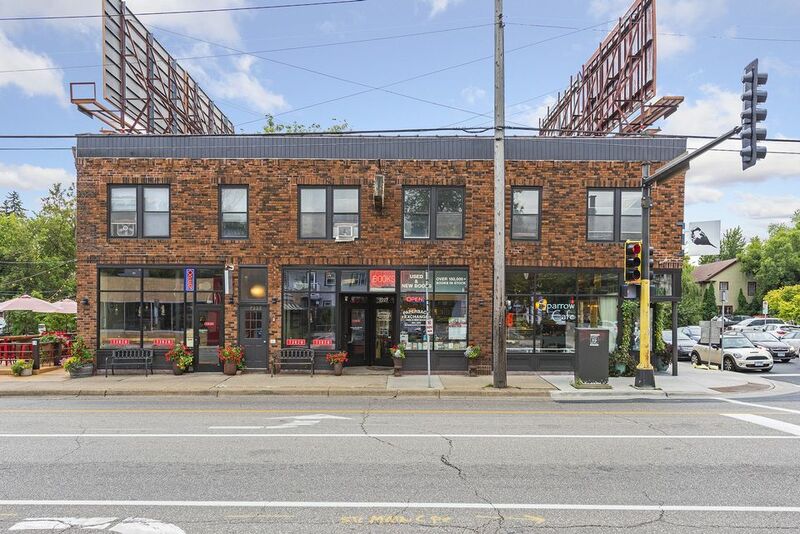 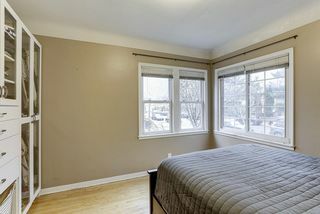 Great up/down duplex just blocks from Lake Harriet and many stores! 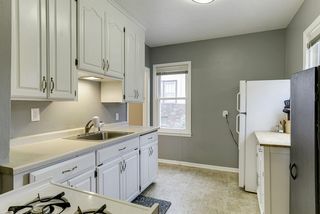 Two bedroom main level and two bedroom up. Large open living rooms in both units. 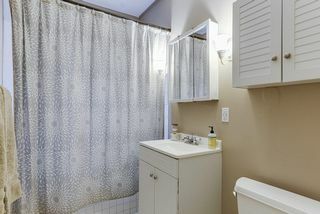 Hardwood floors throughout and ceramic tile in bathrooms. storage or finished as a family room. 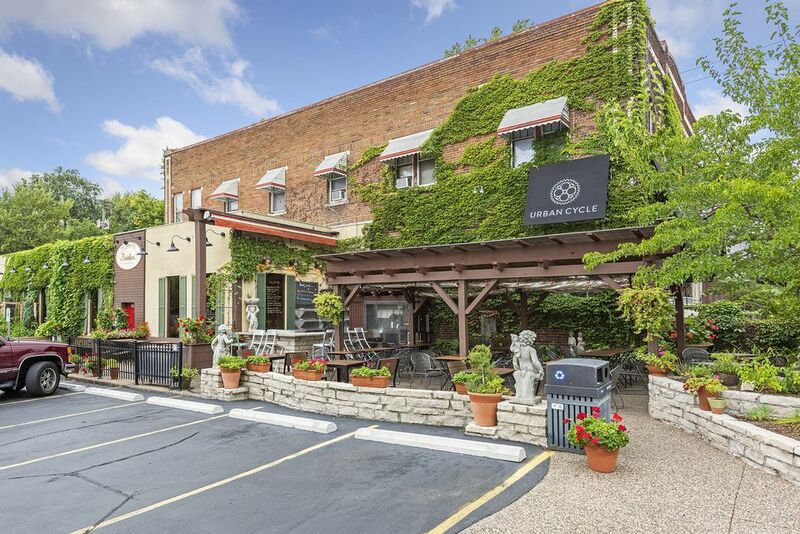 Charming front patio. 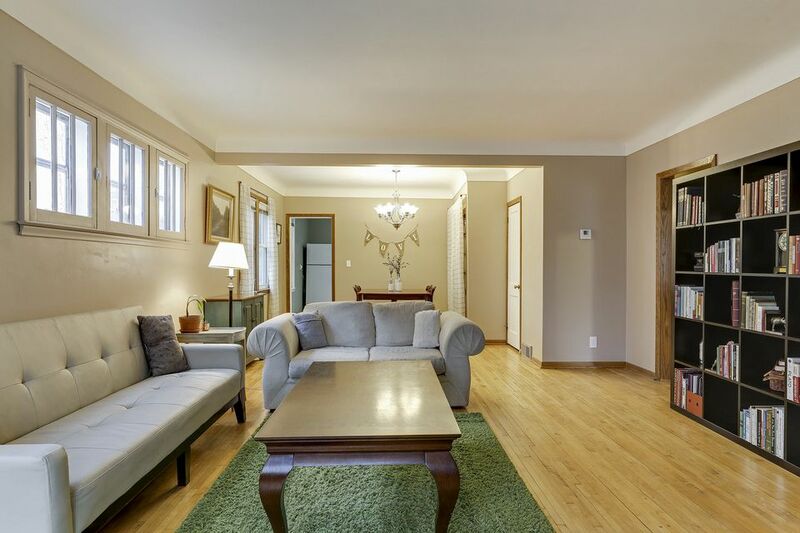 Large 2 1/2 garage with private drive and spacious backyard. 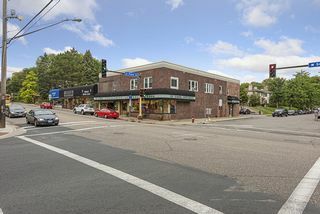 Near 50th and France, lakes and parks.